We’re delighted to welcome Stephen, our newest recruit to the team! 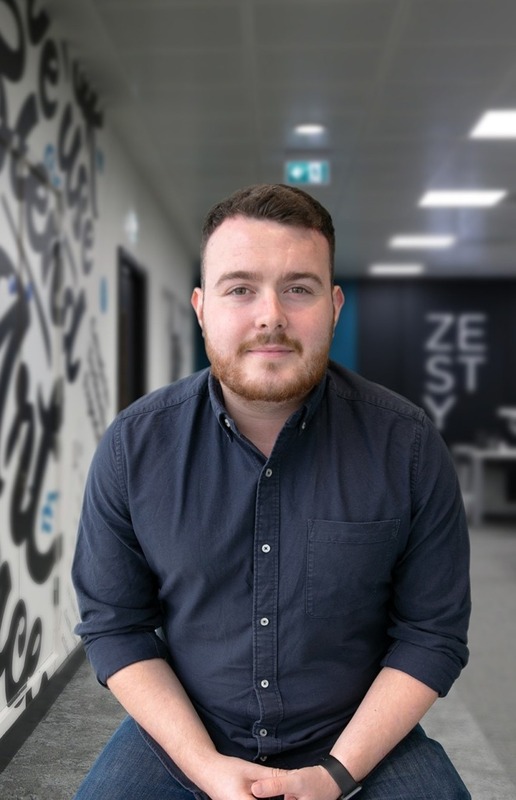 Stephen is joining us in the role of UX Designer, bringing a wealth of experience previously working within the healthcare industry, building innovative Digital Pathology software solutions. He’s looking forward to working across a wide range of projects and has already been taking part in workshops, getting familiar with our UX processes!